Breaking News for our Global Buyers! IT WON'T COST YOU A PENNY; IT'S FREE TO ALL OUR BUYERS. Looking For Verified & Quality Suppliers? Join us for Free by submitting your contact information. We will respond you with an email confirmation & also get a Free Call Back from UiTV B2B Marketplace Team for a tailor-made Quote. 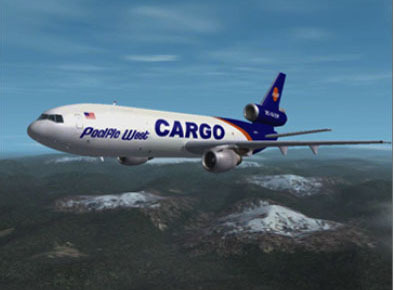 We'll work around your requirements to give you the best supplier/exporter you need. UITV is a British company, based in the UK, with a Global Internet Television Network. UITV's core function is the delivery of 12 free full-screen highdefinition channels of premium content covering Business, World News, Sport, Social Networking, Travel, Film, Music, Culture, a global newspaper, and more. UITV currently attracts a huge geographically diverse audience of over 4.3 million regular monthly visitors, and prioritizing the needs and demands of this strong following has been an important driver for the development of the UITV Business Channel. 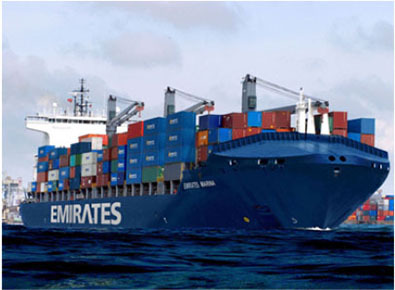 Unlimited Access to OUR GLOBAL EXPORTERS CLUB WITH THOUSANDS OF SELLERS. If you have a purchasing role, you'll know that easy access to high-quality sources is a key component of modern networking and purchasing solutions. So don't overlook UITV's offer of free, unrestricted access to its online global marketplace – it's just too good to miss! 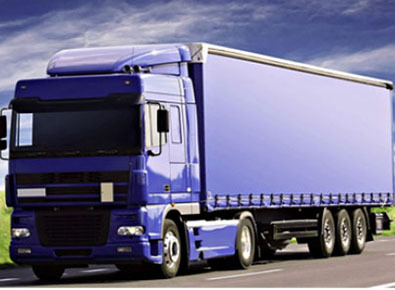 Rather than having to travel half way around the world, you can connect to the right person via UITV to find the things that you need. 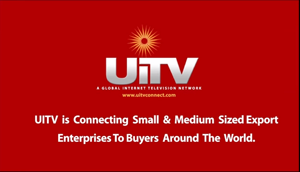 Join the growing UITV community right now and discover for yourself the global purchasing opportunities that we have made possible. UITV will not charge commissions, or levy fees, on business transactions. This facility is absolutely free to our global buyers and UITV will make no direct profit from this service, other than the considerable goodwill these actions will generate. With this unique no-risk offer of user-friendly access to UITV's global marketplace, you'll discover that some of the best things in life really are free after all. You've got plenty to gain and nothing to lose, so why not make a decision you couldn't possibly regret, and register with us today?. 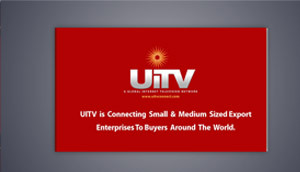 UITV is One of the few organization offering truly inclusive exposere across all digital-media formats. Our registered companies enjoy a genuine high-visibility presence acceessible via all Smartphone's, tables smart TV's laptops and desktops. 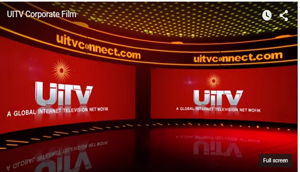 UITV can also be accessed via all Internet-enabled devices: Smart TVs, desktops and laptops, plus mobile and new-mediatechnologies such as tablets and smartphones. So anytime and anywhere in the world you have a digital signal, you can access UITV and connect with your social, business or customer networks.